Dear Customer,We recently announced that Barnes & Noble and Microsoft have agreed to terminate their commercial partnership. As a result, payments through your Microsoft account no longer supported. 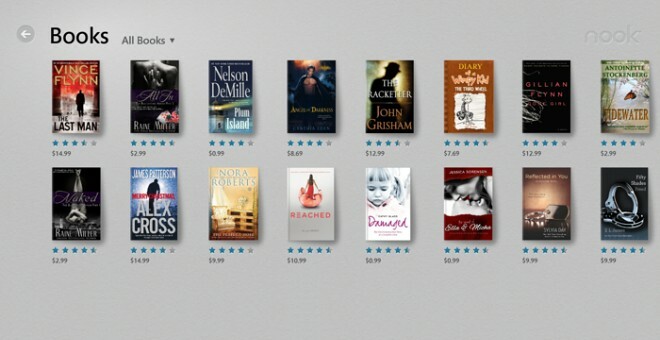 In addition, the NOOK App for Windows will from August 7, 2015 are no longer available outside the United States. This means that your NOOK content can no longer open on a Windows platform. This has all the signs of a bitter retaliation from Barnes & Noble. As some of you surely remember, Microsoft initially had an investment in the Nook store, which Barnes & Noble bought out last December. Apparently, the two sides weren’t getting along too well, judging by the abrupt termination of the partnership. Still, it could just be a radical step to streamline the company’s business which has shrunk significantly and is in need of some restructuring.